Phillip Hinds, 24, is a self-proclaimed “stickler” for detail. “I was born on the fifth of March, a Saturday, at 10:46 a.m.,” Phillip said. 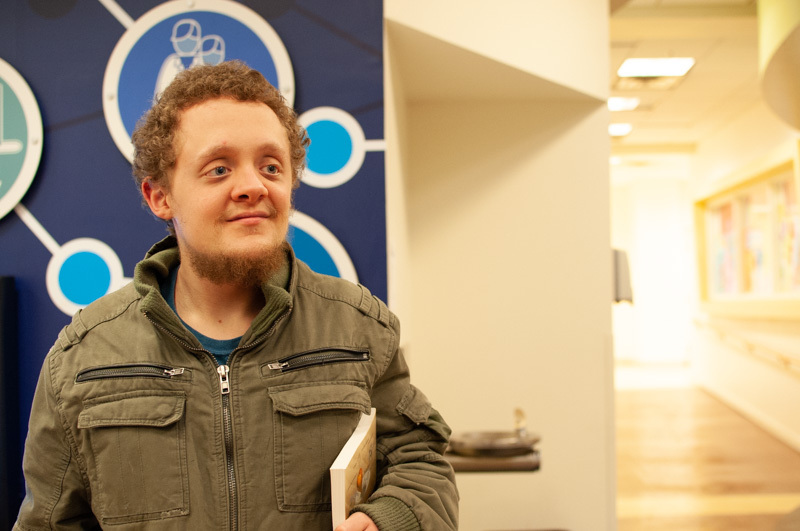 Diagnosed with both Asperger syndrome and Attention-Deficit/Hyperactivity Disorder (ADHD), Phillip struggled emotionally when he initially enrolled in high school as a teenager. Phillip finished high school and was awarded a Certificate of Completion. While the Certificate of Completion does align state-approved curriculum to grade level standards, it is not equivalent to a Core 40 high school diploma. While Phillip seemed to be on the right path, he wanted to achieve more with his education and career. Not knowing what his future had in store, he began to suffer from depression. One day, while writing and searching online, Phillip found out about The Excel Center® through Reddit. Someone had written about Goodwill’s free high school for adults in a comment and included a link to the website. 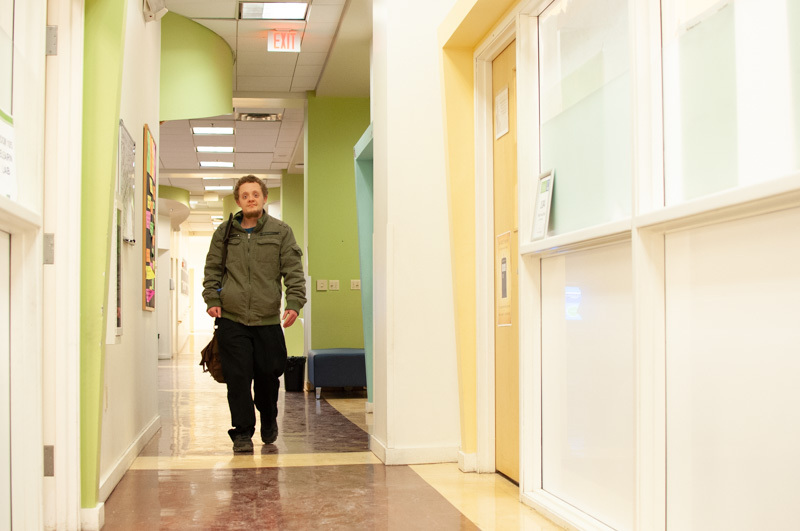 Since enrolling at the Michigan Street campus in Indianapolis, Phillip has seen great success as a student. In addition to passing various English and math classes, he created The Excel Center - Michigan Street Philosophy Club, which is an after-school extracurricular activity well-attended by other students. The Excel Center offers students the opportunity to earn a Core 40 diploma, industry-recognized certifications and college credits, all at no cost. 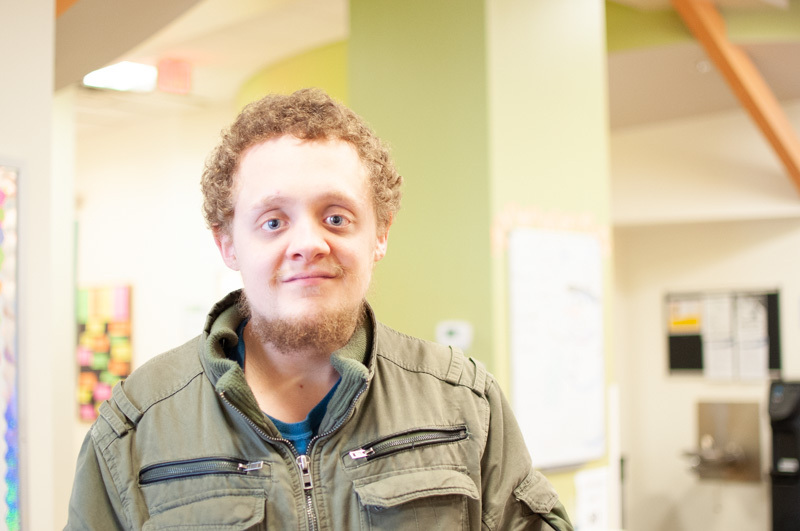 After graduation, Phillip plans to pursue a path in forestry or physical therapy. One thing is for sure, his attention to detail is paying off.